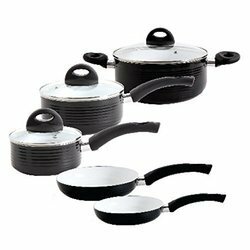 Leading Exporter of solo tea pot, pot 3 pcs set, chef stock pot, stockpot with cover, air tight lid stock pots and pot set - 3 pcs from Mumbai. 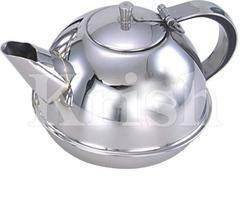 We are offering Solo Tea Pot to our clients. 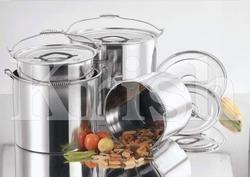 Lid Body: Transparent Glass Lid Straight Shape Pot Body. 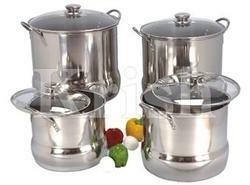 We are offering Pot Set - 3 Pcs Set to our clients. 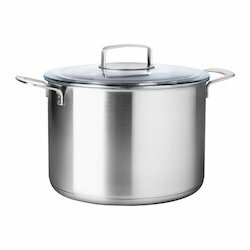 We are offering Chef Stock Pot to our clients. 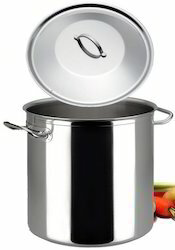 We are offering Stockpot with Cover to our clients. We are offering Air Tight Lid Stock Pots to our clients. 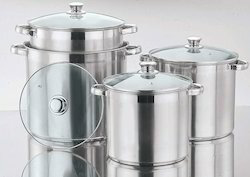 We are offering Pot Set - 3 Pcs to our clients. 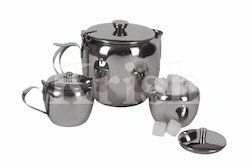 We are offering 3 Pcs Tea Pot Set to our clients. We are offering Pearl Tea Pot Set to our clients. 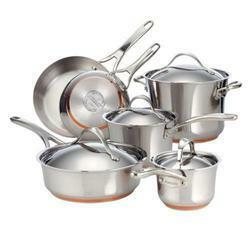 We are offering 5 Pcs Bakelite Handle Copper Pot Set to our clients. We obligated to meet the quality standards as per the customer demand. 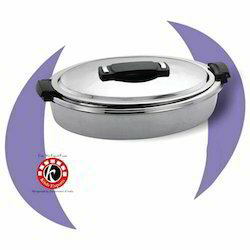 We are offering Oval Hot Pots to our clients. 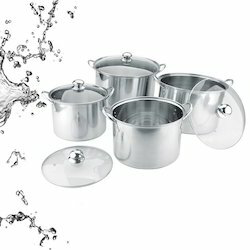 We are offering Professional Stock Pots to our clients. 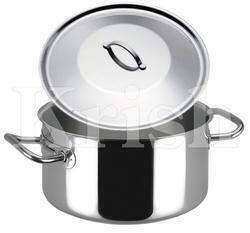 We are offering Encapsulated Euro Stock Pot to our clients. 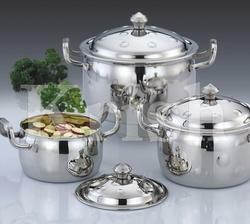 We are offering Copper Bottom Stock Pot to our clients. 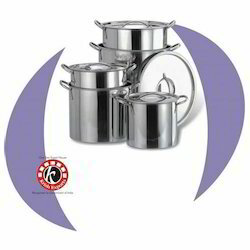 We are offering Stock Pot Sets to our clients. 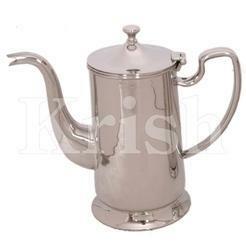 We are offering Hercule Tea Pot to our clients. 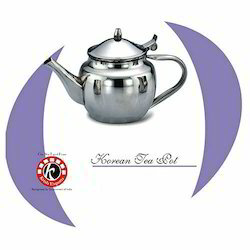 We are offering Korean Tea Set to our clients. 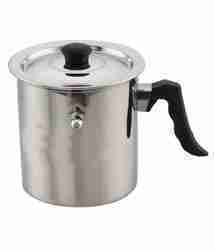 We are offering Milk Boiler with 1 Handle to our clients. We are offering Cinsa Pots to our clients. 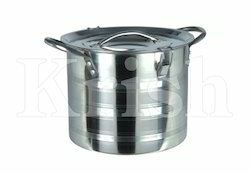 We are offering Wire Handle Stock Pot to our clients. Packaging Details: Customized Packing in Gift Boxes, Color Boxes, Cartons. Depends on quantity or As per customer requirements. 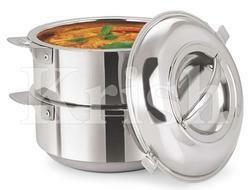 We are offering Chef Stock Pot with Wire Handle to our clients. 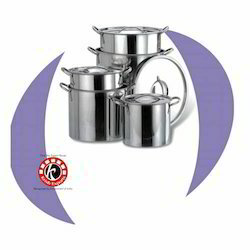 We are offering Stainless Steel Pot Sets to our clients. 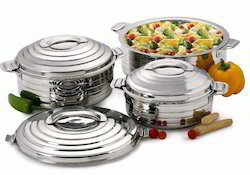 We are offering Stainless Steel Pot Set with Lid to our clients. 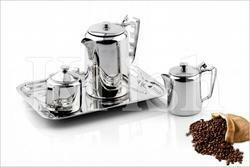 We are offering Tea Pot Set to our clients. 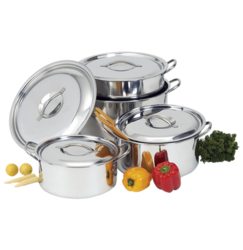 We are offering Cooking Pots to our clients. 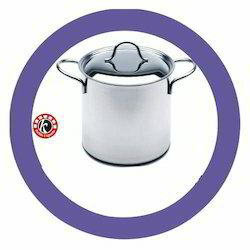 We are offering Regular Stock Pot to our clients. 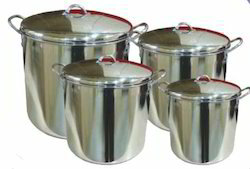 We are offering Belly Stock Pot to our clients. Packaging Details: Customized Packing in Gift Boxes, Color box, Cartons. Depends on your quantity and as per your requirements. 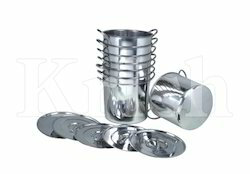 We are offering Taper Stock Pots to our clients. We are offering Professional Shallow Stock Pots to our clients. 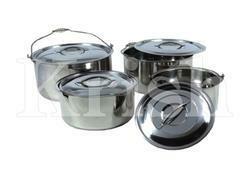 We are offering Pathan Pot Set to our clients. 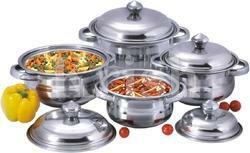 We are offering Stackable Hot Pot Set to our clients. We are offering Pearl Pot Set - 7 Pcs to our clients. 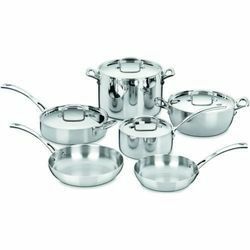 Looking for Stainless Steel Pot Set ?